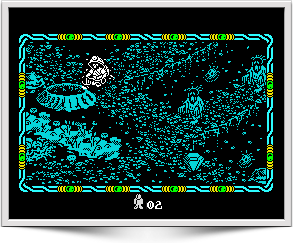 Many enthusiasts played, and adored, nearly every Ultimate Play The Game title on their ZX Spectrum; nobody, without a POKE cheat, ever managed to complete a single Sabreman adventure. 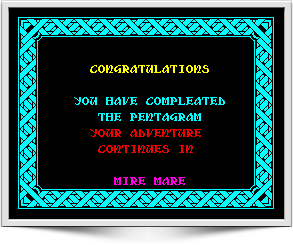 So, at the time, few gamers saw the final screens of Underwurlde, Knight Lore or Pentagram, all of which referring to the mysterious Mire Mare. 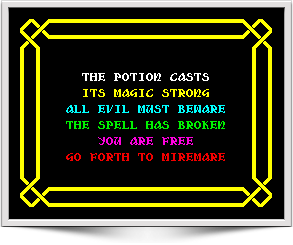 The consequence was that the new Sabreman game completely escaped to the most. 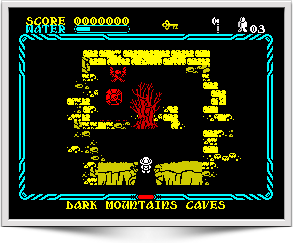 Underwurlde, the second game in the Sabreman series (between Sabre Wulf and Knight Lore), has three separate exits, each naming another game in the series. 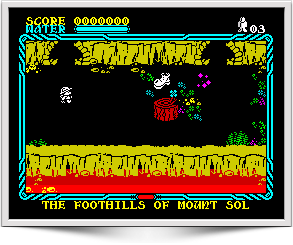 The first exit names Knight Lore, which was released at the same time as Underwurlde. The second names Pentagram, which surfaced in 1986. 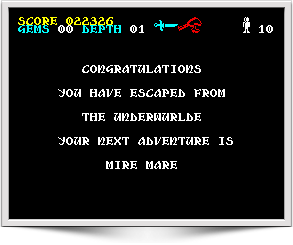 The third exit names Mire Mare, which was expected, but never published. The Mire Mare story is largely connected to the partial sale of Ultimate to US Gold. The most widely believed story is that Mire Mare was actually coded before Gunfright (Ultimate’s last title before US Gold’s partial takeover). With a view to the popularity of the Sabreman character, it was decided to hold Mire Mare back as Ultimate’s swan song. However, the partial takeover moved a lot quicker than anticipated, and although Ultimate had prior to this released Gunfright, they had not yet released Mire Mare. US Gold seemingly were not interested in releasing new Ultimate material. Instead they were more interested in releasing the Ultimate back catalogue on the £2.99 Kixx label. 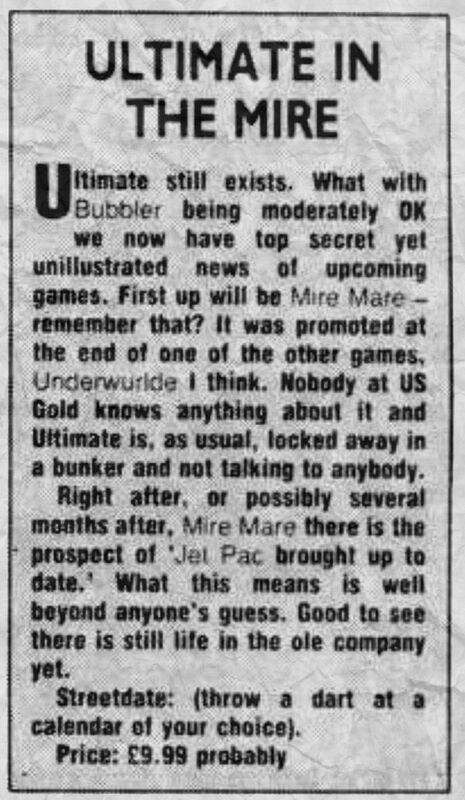 Naturally, Ultimate were not too pleased about this, and when US Gold asked Ultimate about Mire Mare (and mentioned the fact they would like to release it alongside the Ultimate back catalogue) they were subsequently told that it was not ready, and would not be completed before months, at which point US Gold decided to cancel the project. 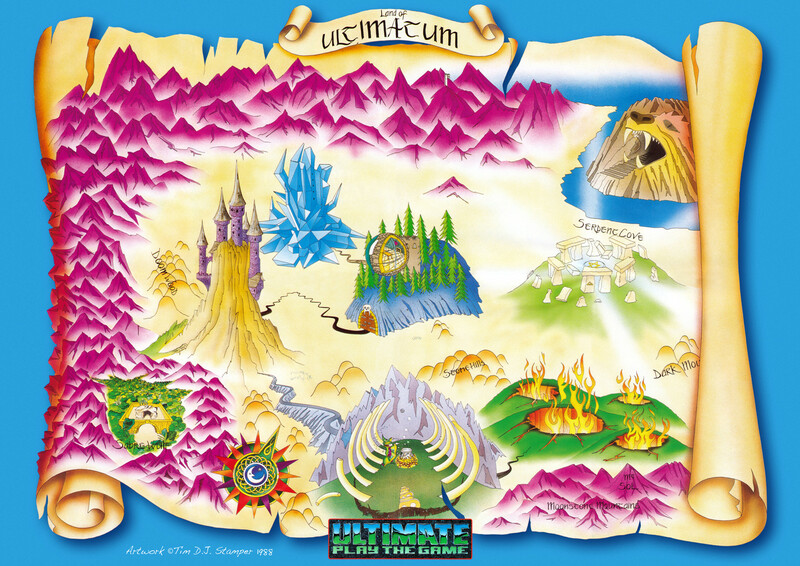 It had been widely speculated that Mire Mare was to be presented in Ultimate’s Filmation isometric graphic style, either with static screens (as used in Knight Lore, Alien 8 and Pentagram), or scrolling (as in Nightshade and Gunfright) but Rare (the company that rose from Ultimate’s ashes) revealed in the late 90’s that it would actually have been more like the top-down Sabre Wulf. 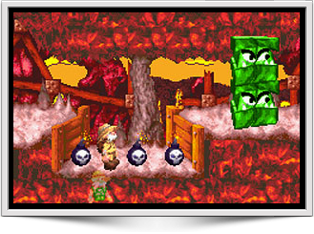 Rare also explained that although the basic game design was completed Ultimate’s hectic schedule meant that the title’s actual coding was never completed. 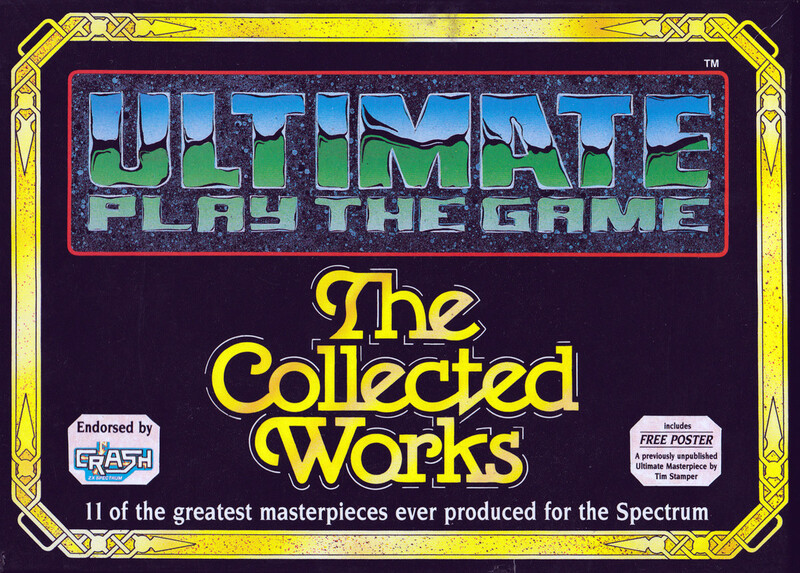 An interview published on the Ultimate Wurlde website states clearly that the game was completed, and that even the artwork was prepared. According to that document, the Ashby Computer & Graphics ex-employee claims to have played it. Over the past few months on the site, I’ve alluded to an ongoing conversation with someone who used to work for Ultimate, and I promised to reveal some of the secrets that this source had disclosed to me. However, you can’t just blunder into this kind of thing! Firstly, you have to build up a degree of trust; I need to assure my source that I’m not going to blurt out something given in good faith (and in confidence), and I need to feel happy that I’m not being hoaxed by some prankster! 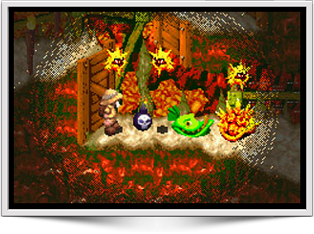 The cover art released by Tim Stamper alludes to a swamp setting artwork, showing a fiery pit and a phoenix in the flames, suggesting an arid, volcanic scenery. But further interesting clues can be found in Tim Stamper’s Land of Ultimatum map, which came with the Collected Works release. Maybe these were to feature in Mire Mare? 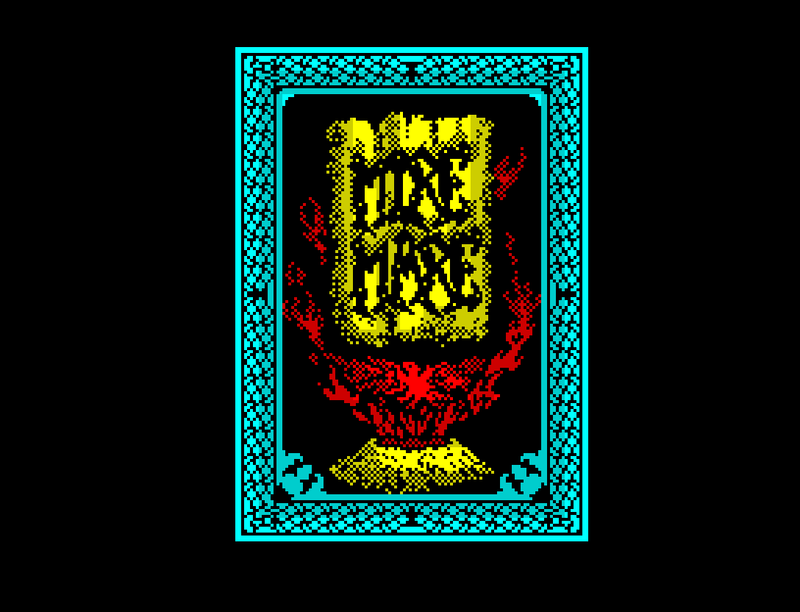 In 2006, Andrew Rollings published The ZX Spectrum Book – 1982 to 199x, dedicating a page to Mire Mare. Trevor Attwood is a programmer who worked at Rare between 1995 and 2009 and was involved with the Donkey Kong Country series and other handheld titles. Tim’s answer was that some of the design had been completed on paper and the cover artwork had been done, but nothing else. So, according to Tim’s declaration, no software existed. If the Stampers did indeed hide the existence of Mire Mare from US Gold, it’s improbable that they’d continue the pretence after so many years, particularly in coversation with their own employees. 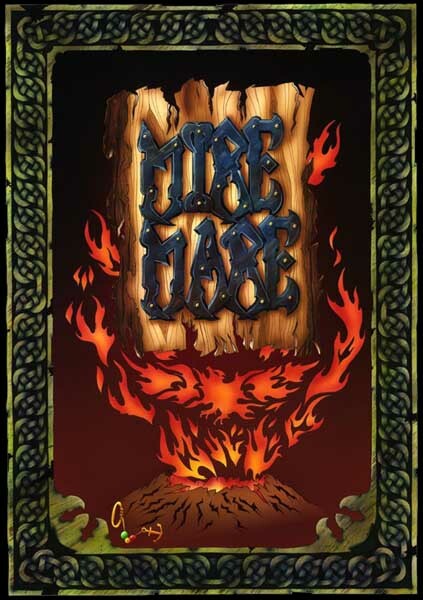 Trevor was lead programmer on the 2004 Game Boy Advance title Sabre Wulf, and revealed that at one stage the game was going to be called… Mire Mare! Initially, Tim and Chris thought it was a good idea, but it was later rejected because the name wouldn’t have any weight outside of Britain. Also, the new Sabre Wulf was intended to be a reboot of the franchise worldwide. Unfortunately, the game wasn’t the big seller they hoped for. Now, a play with Sabre Wulf GBA is absolutely a must; although the Nintendo’s Game Boy is totally different from the ZX Spectrum gaming experience. In order to close the Sabreman legacy, instead of just sitting by and waiting, some ZX Spectrum developers decided to take matters into their own hands by gifting retro gamers an unofficial homebrew video game tribute to the missing link. As author Luca Bordoni always highlighted, Land of Mire Mare is nothing else than a modest tribute to the mystical Mire Mare by Ultimate Play The Game, the unreleased last chapter of the Sabreman‘s saga. A brave initiative entirely programmed with the Arcade Game Designer tool. Luca wanted to stand back from the typical AGD gameplay, that is classic platforms and patrolling enemies. To achieve an Ultimate-style feeling, beyond the graphics, it was necessary to let the enemies spawn from an empty random point of the room (just like it happens in Atic Atac and Sabre Wulf). 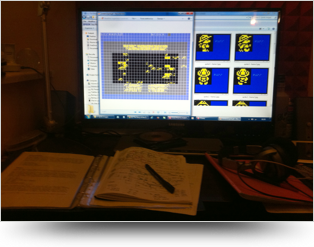 That was the hardest task, because initially the spawning point collided with the background scenery. 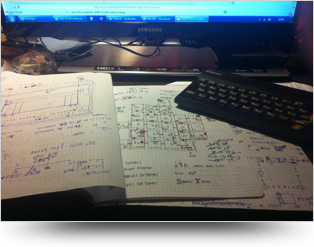 The solution was found and, since then, AGD officially included code suggestions for random-spawning enemies in its documentation. 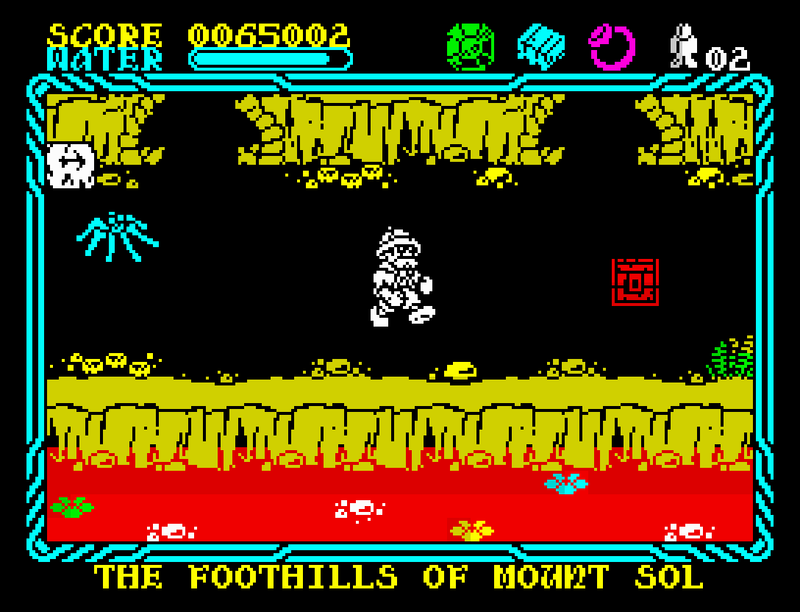 The inspiration for the game was originally seeded by Jarrod Bentley‘s graphic mockups previously released for a Retro Gamer investigation about Mire Mare. Despite some strict reviews around the web, Land of Mire Mare was reviewed by the Retro Gamer magazine in March 2014, issue 127, scoring 85%. Important note: Land of Mire Mare was NOT made for profit purposes, as speculated in some comments around the web. As a matter of fact, it has always been available for free at the official AGD Forum. However, a limited edition of the game has been published on physical cassettes as rewards for The Story of the ZX Spectrum in Pixels book by Chris Wilkins. Consequently, some rightful owners posted eBay auctions to sell their copy, but neither the author, nor the contributors, haven’t ever gained a single coin from this homebrew work.